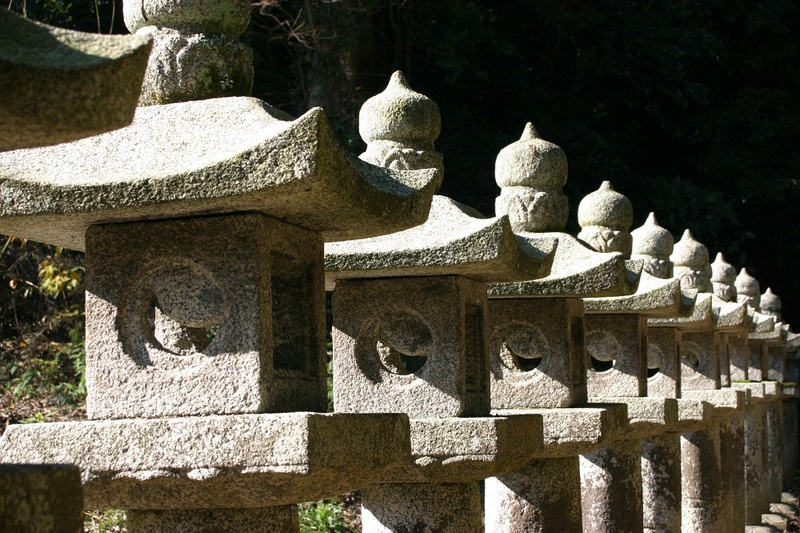 Gesshoji Temple is the resting place of the Matsudaira family, the feudal lords of Matsue. 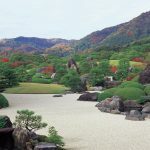 Stepping inside the grounds, you will feel the calm and peaceful atmosphere, where there are many relics and artifacts such as a campanile, a Chinese-style gate, and a tea room that was used by a master of Japanese tea ceremony Matsudaira Fumaiko. 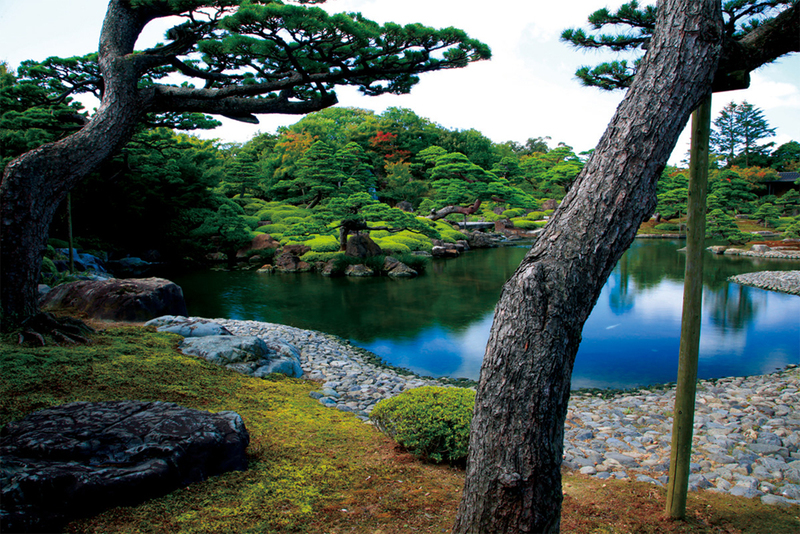 When you have chance to visit the temple, There is no need to worry about the traditional manners ; take time and please yourself seeing beautiful garden over Japanese matcha green tea. 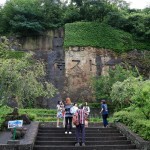 As you go onto the main building, you will see a huge sculpture of a turtle with a very tall stone monument on his back. If you are familiar with Lafcadio Hearn, an English writer who lived in Matsue, you might know the story of this huge turtle. 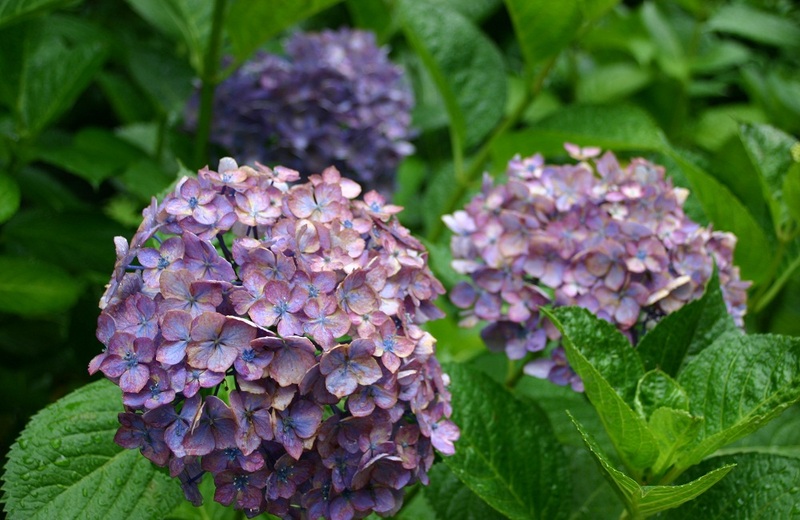 Furthermore, the temple prides itself on having a variety of flowers bloom year round inside the peaceful grounds, Especially in mid-July, said to be the best time to see the hydrangeas in full bloom. 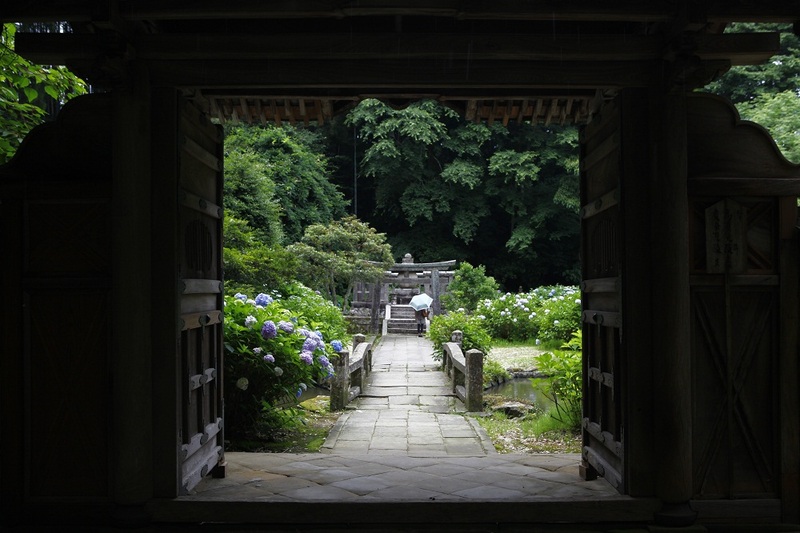 In recent years, many tourists have come to visit the “Hydrangea temple of the San’in Region. 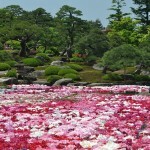 20 minutes by Lakeline Bus from JR Matsue station, get off at Gessho-Ji Temple bus stop.